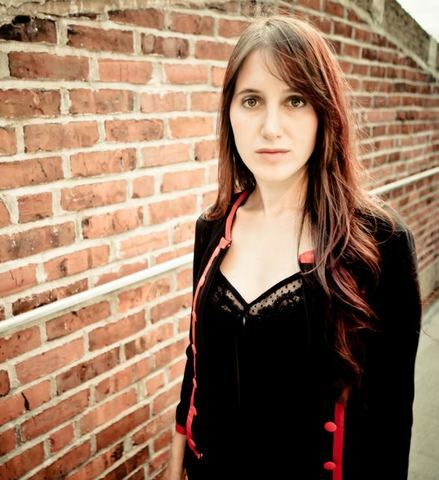 Sırma Munyar was the first Arif Mardin Summer Fellow at the Berklee College of Music. She recently completed her studies at Berklee College of Music, where she majored in Contemporary Writing & Production. In 2008, she had the opportunity to participate in the Pulawy Jazz Workshop, in Poland, through the Nardis Jazz Vocalists Competition in Istanbul – she was the youngest competitor in the history at the competition. She also attended the Jazz Workshop at Conservatorium van Amsterdam in the summer of 2008. In two years, Sırma gained remarkable attention from the Turkish media, being renowned as the youngest jazz singer in Turkey. By the time she graduated high school from Robert College, she was awarded the Bülent Ecevit Award for her outstanding musical achievements. In 2009, she was selected by Pepsi as the representative of Turkey to sing on Akon’s latest single. The song is titled “Oh Africa”. Sırma also appeared in the music video for the single, directed by Gil Green. The video debuted globally at the 2010 Grammy Awards. Sırma is currently one of the 75 student ambassadors at Berklee. She is currently working on a solo project called "Sirma".